We are pleased to present to the market this croft tenancy, extending to approximately 1.013 hectares/2.50 acres, in the picturesque village of Northton on the West Coast of the Isle of Harris. 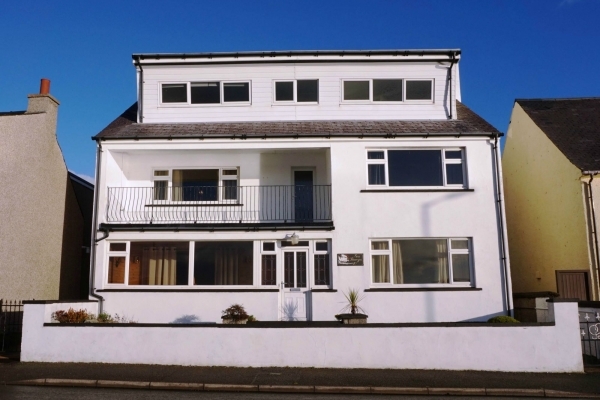 The property enjoys stunning views over Northton Bay, Northton Beach and the Harris Hills and is surrounded by local wildlife. The land is ideal for sheep and cattle grazing’s and there is potential for a house site with all main services are nearby. Leverburgh is approximately 20 miles South of Tarbert, and the main village on Harris where local amenities include: Leverhulme Memorial School, health centre, restaurant/bar, a well-stocked Co-Op shop, hairdresser, butty bus, mobile Post Office, Village hall and Ferry port. The town of Stornoway on Lewis is approximately 56 miles away with a regular bus service. The sale of the Croft Tenancy is subject to Crofting Commission approval.